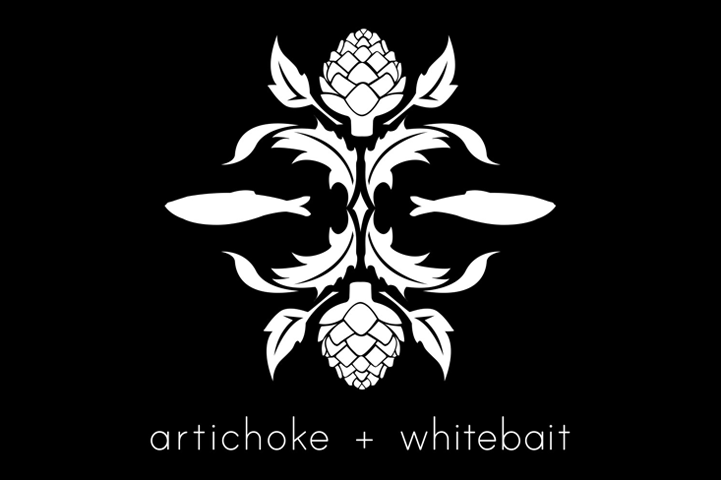 Artichoke and Whitebait offers a wide selection of gourmet sandwiches, wraps and hot dishes, alongside Sensory Lab Coffee and a variety of beer and wine. 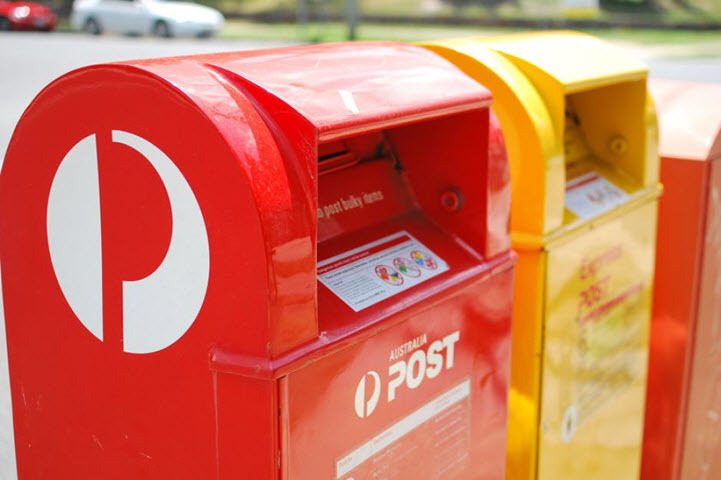 The Licensed Post Office provides for a wide range of post-office needs. Biker Cō is a boutique bike shop focused on providing exceptional service, quality parts and relevant products for every kind of rider. 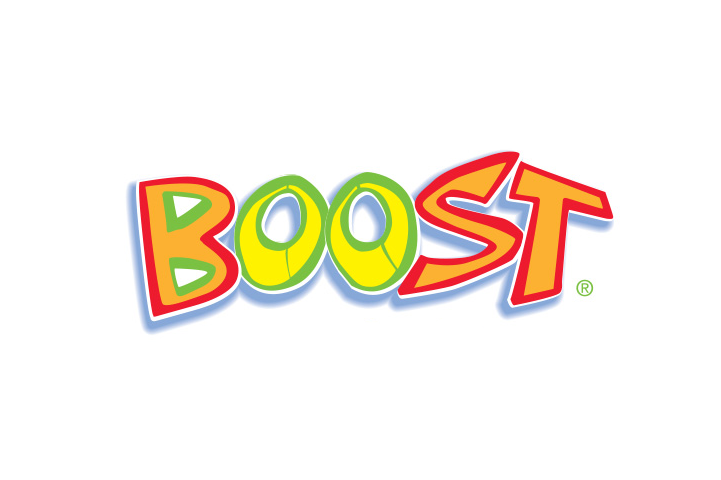 Boost offers a range of healthy smoothies and freshly squeezed juices made to order, with a variety of dairy-free and gluten-free options. Café Cinque Lire is a licensed cafe/restaurant, providing coffees, drinks, food and wine with an Italian-inspired menu. 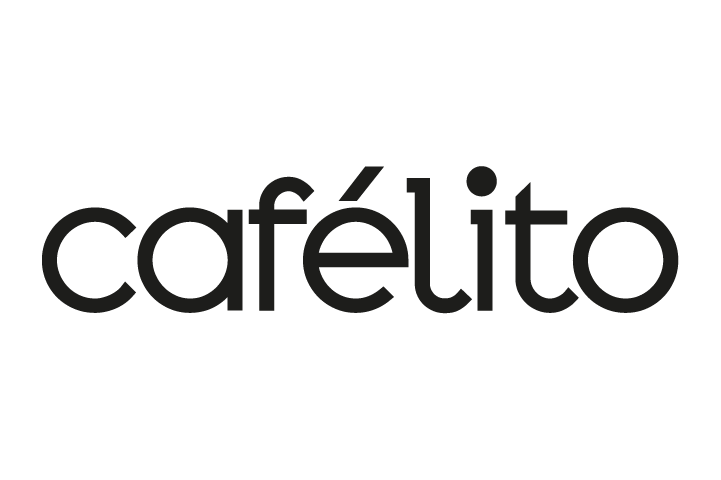 Cafelito is a niche coffee kiosk perfect for your quick coffee runs. A great range of hot and cold drinks including Di Bella coffee. Also serving sandwiches, focaccias, salads and more. Café Saporo, located in New Horizons building, offers a wide a la carte breakfast and lunch menu. 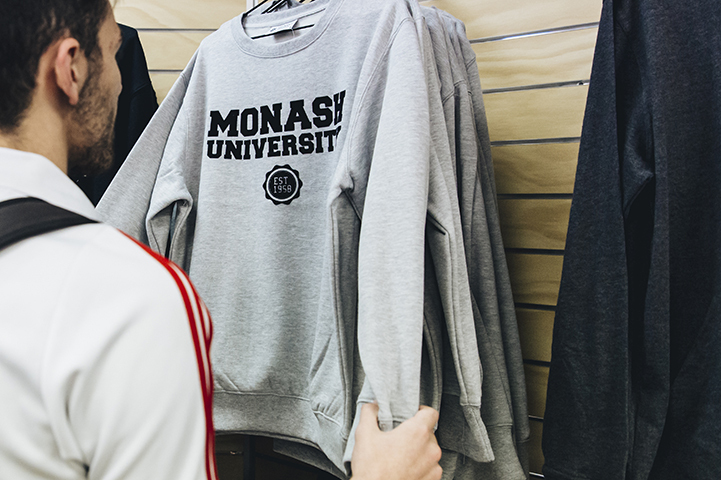 The Campus Bookstore is a not-for-profit company, started by students, for students. 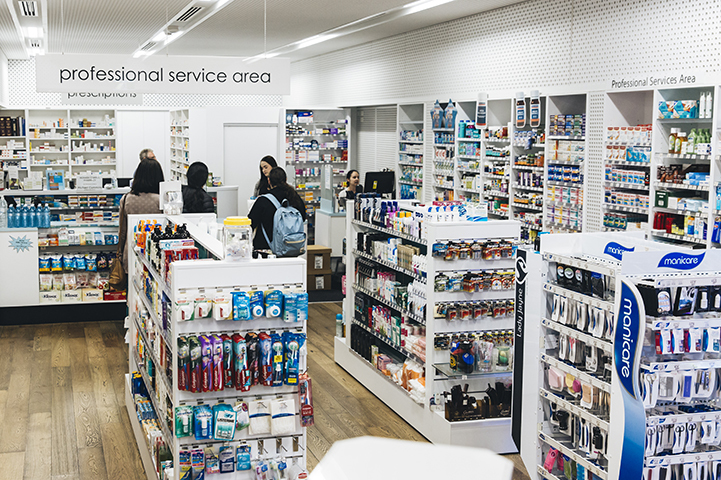 Full service pharmacy, with a comprehensive range of prescription and pharmacy products. 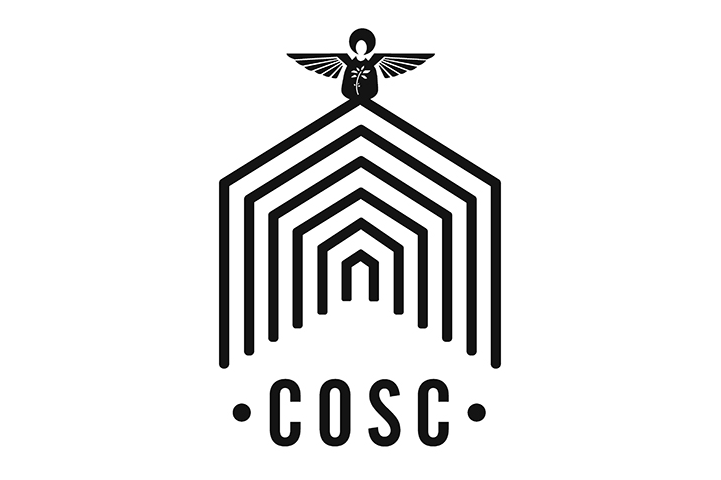 The Church of Secular Coffee is renowned for bringing the quintessential Melbourne brunch experience to Clayton. 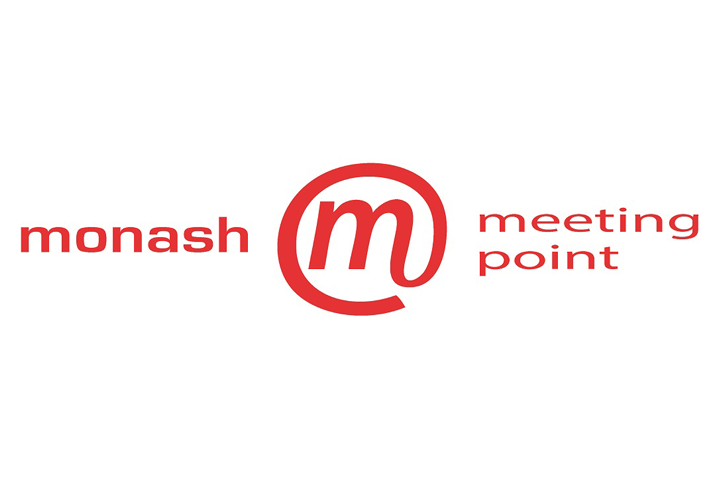 Part of Monash Meeting Point, Coffee Point has all your coffee needs covered. Coffee, hot chocolate and a range of cold drinks are available. 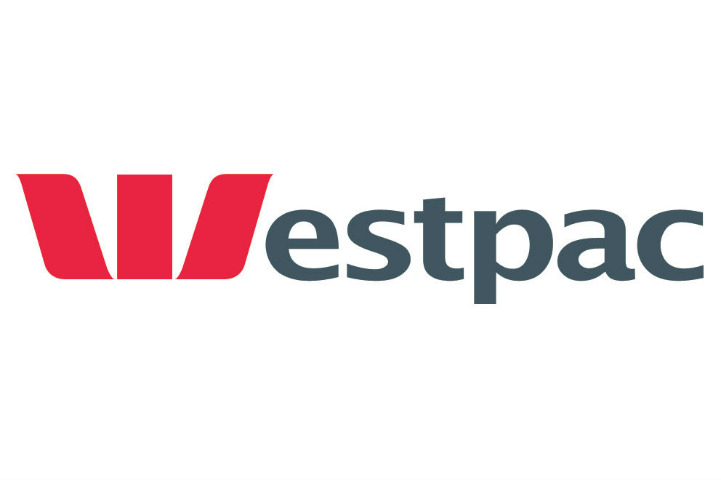 Offering foreign exchange services, Netbank access, business banking, financial planning and multi-lingual ATMs. 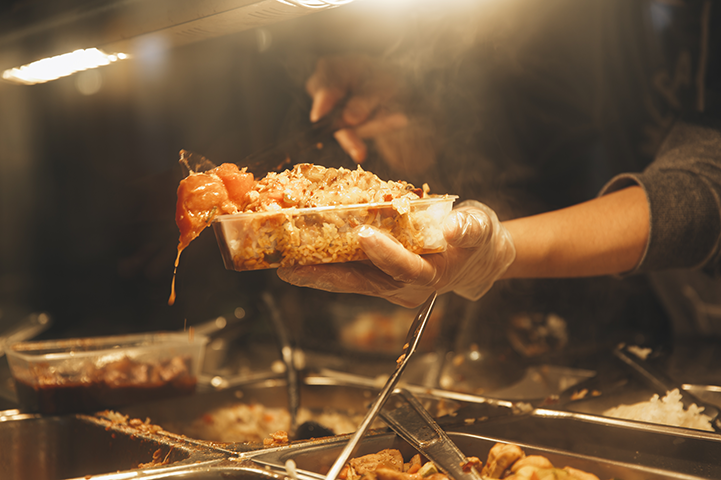 The Den offers a large selection of home made hot and cold foods including the Souvlaki Bar. Now at the Campus Centre. Fine brews and nutritious meals. Offering a wide range of seasonal lunches and snacks as well as Vittoria coffee. Fully licensed. Gong Cha believes in offering natural, healthy, freshly brewed tea and drinks with a refreshing taste. Grafali's provides quality coffee and a range of deli-style toasted sandwiches, salads, wraps, rice-paper rolls and pastries. Grafali's is opening in Monash Sport, and provides quality coffee and a range of deli-style toasted sandwiches, salads, wraps, rice-paper rolls and pastries. Tell your tastebuds their siesta is over! We dish up the time-honoured flavours of Mexico with the freshest Australian ingredients. 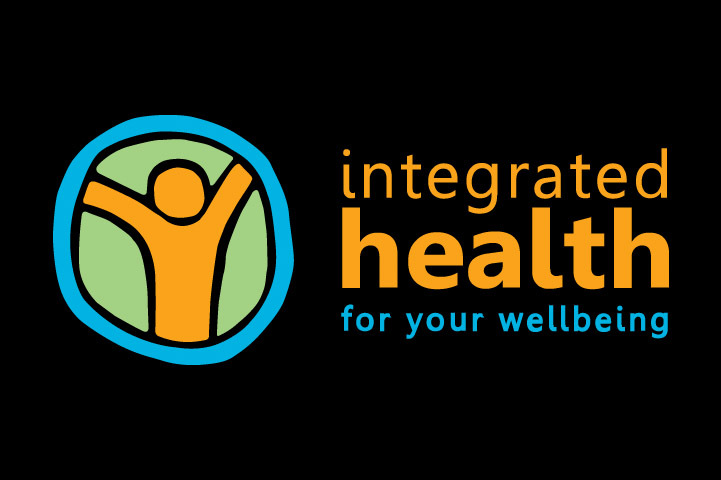 Integrated Health Monash have accredited and experienced physiotherapy and podiatry care to assist you to achieve your optimal health. All your IT needs covered. 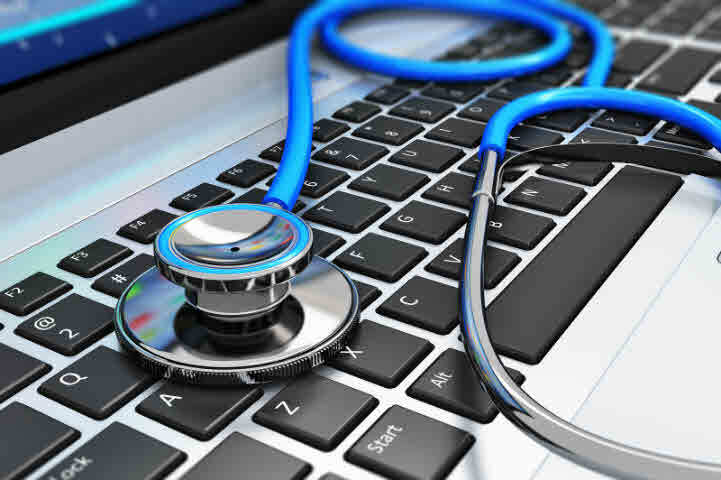 Offering a range of new and refurbished hardware and software as well as repair and upgrade services. 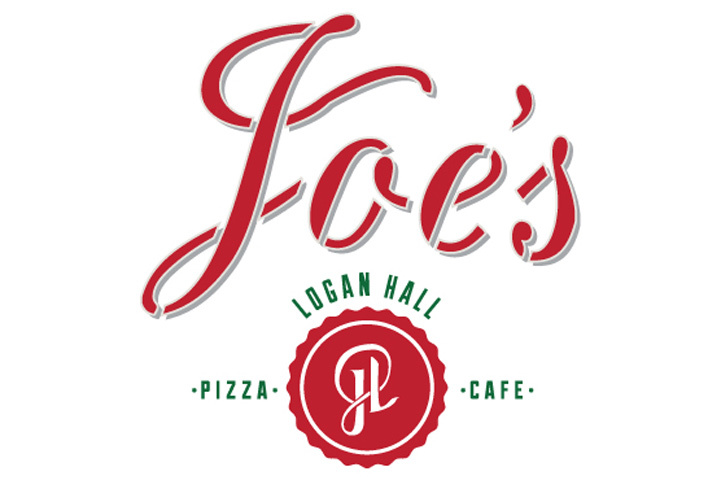 Joe's Pizzeria and Cafe - Italian takeaway and dine-in. Fully licensed, open daily, with full catering menu. We're on UberEats, Menulog and Melbourne Delivery. JP's provides home-cooked, freshly-prepared meals, an all-day breakfast menu and gourmet personalized sandwiches alongside quality coffee. 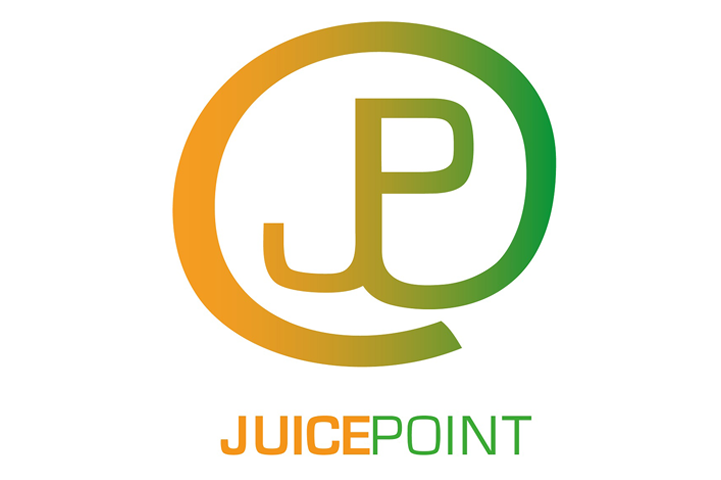 Part of Monash Meeting Point, Juice point offers a wide range of juices, milkshakes, bubble tea and gelati. 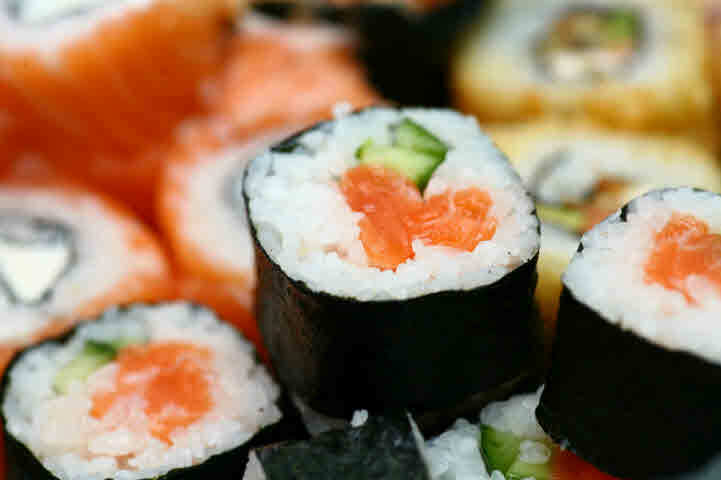 Japanese cuisine including sushi, sashimi and hand rolls. 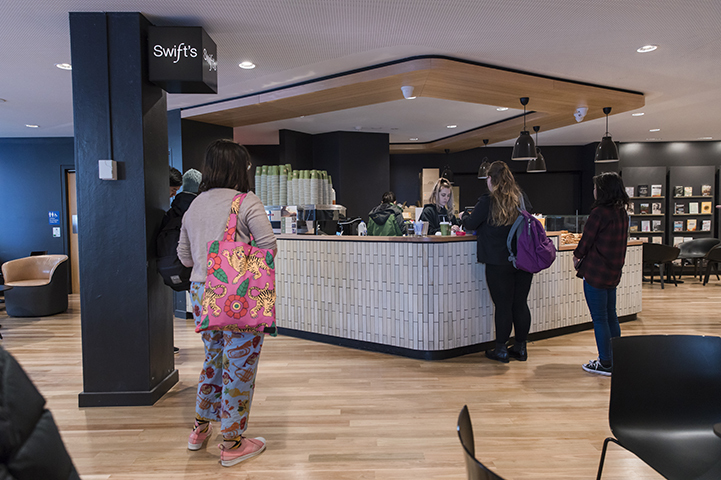 Located on Level 1 of the Learning and Teaching Building, we're a take-away coffee kiosk offering hot beverages and light snacks. 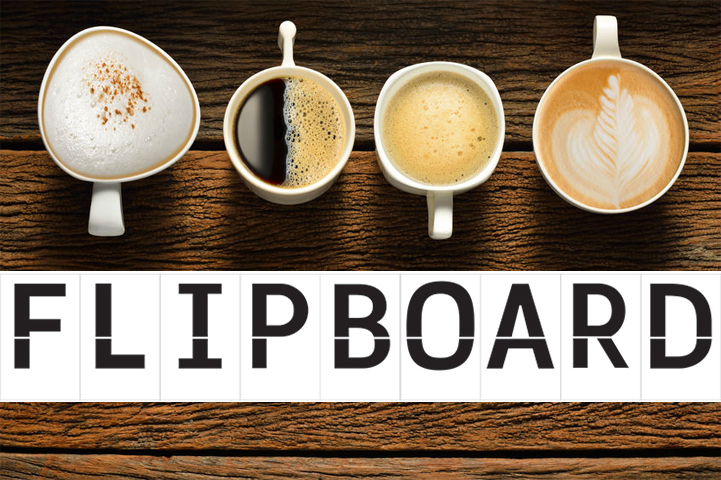 Located on Level 3 of the Learning and Teaching Building, we're a take-away coffee kiosk offering tasty coffee and a wide variety of other drinks. 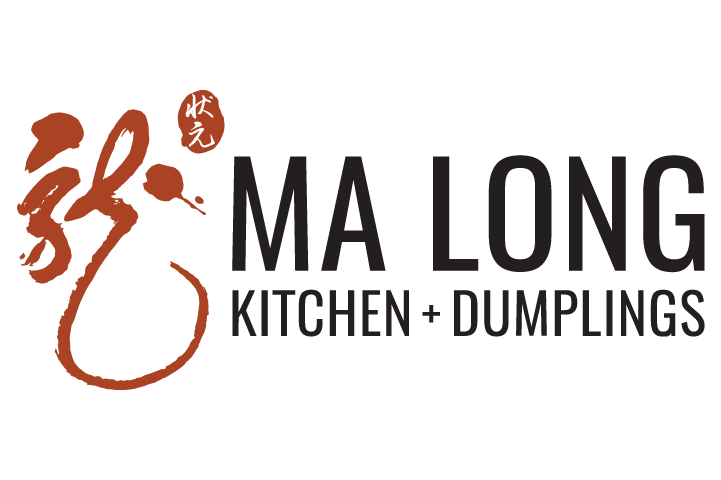 The number one destination for delicious and traditional handmade dumplings, noodle soups, steamed buns and rice dishes. 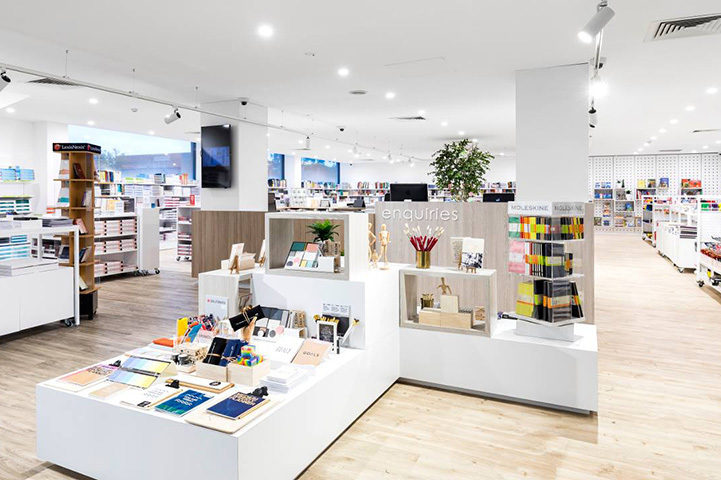 Books, stationery, gifts and graduation memorabilia. 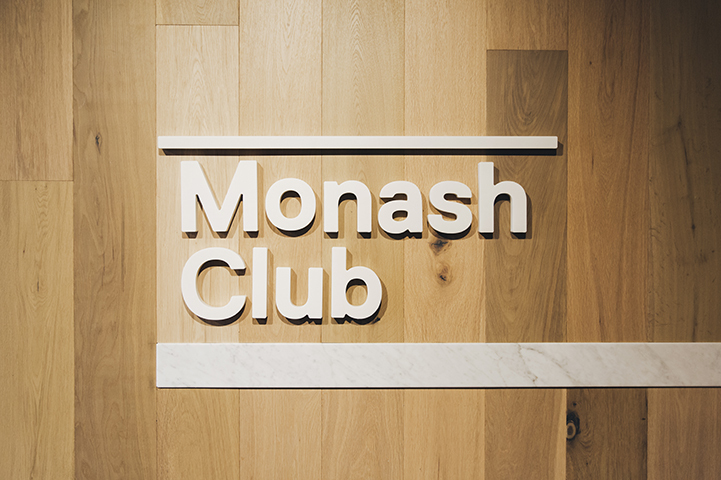 Monash Club provides a vibrant, social place for staff, HDR candidates, alumni and guests to relax, dine, and work, offering quality food and wine. 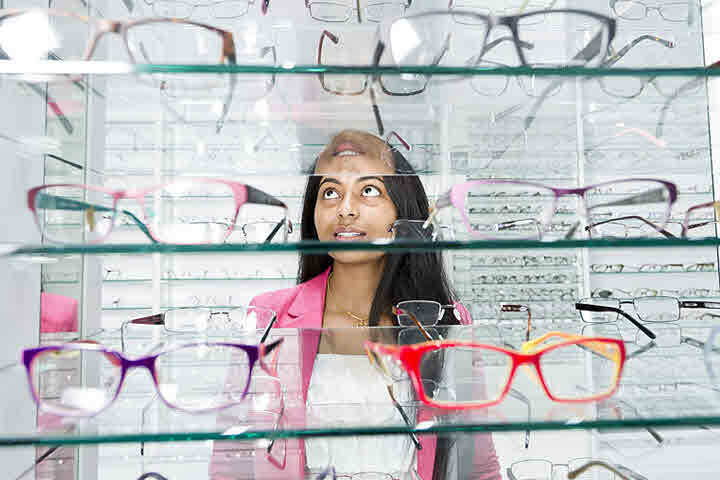 Wide range of eye care services including comprehensive eye examinations, contact lenses and quality eyewear. 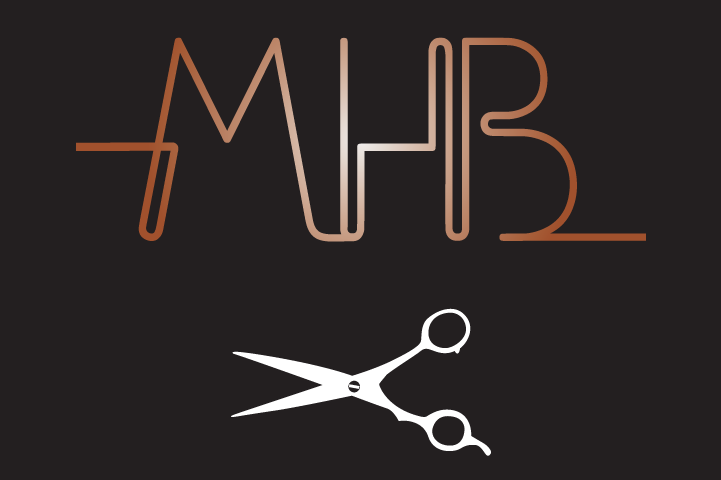 Monash Hair and Beauty offer a wide range of services to both women and men, such as haircuts, blow-waves, waxing, ear piercing, manicures and pedicures. 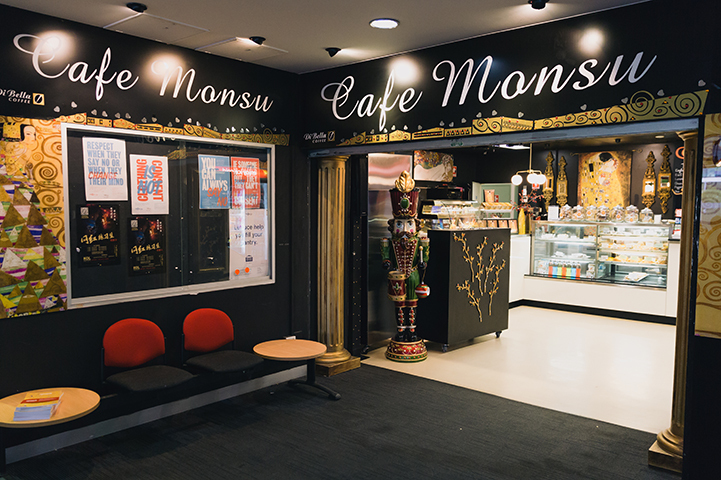 Monash Meeting Point offers a range of hot food and sandwiches from a variety of international cuisines, such as Chinese, Thai, Japanese, Indian and Malaysian. A modern supermarket for all your daily needs. 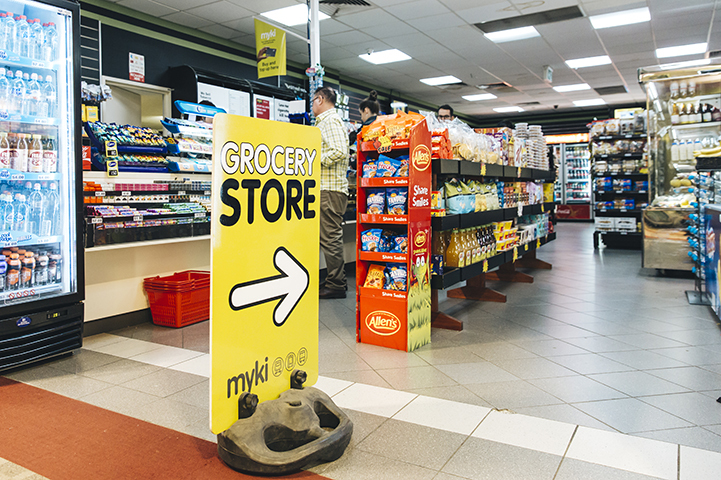 We offer a wide range of products and services, including confectionery, groceries, Myki, and phonecards. 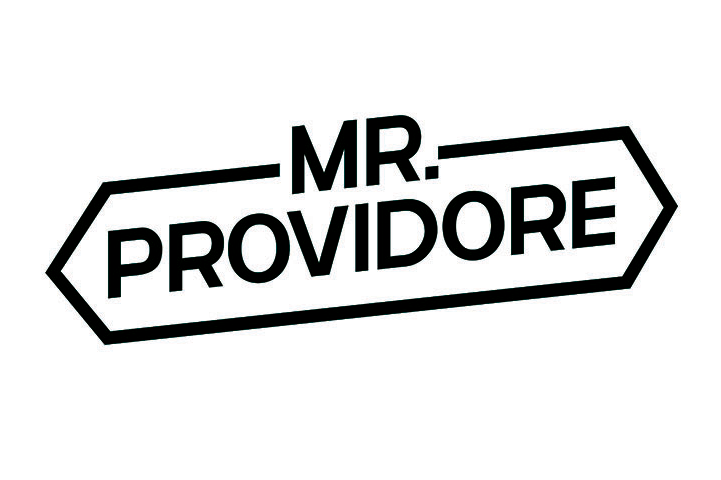 Mr Providore is a convenience store that offers a wide range of products from snacks to daily necessities. Neptune's specialises in traditional fish and chips, seafood, souvlakis and burgers - prepared fresh daily in 100% cholesterol-free oil. 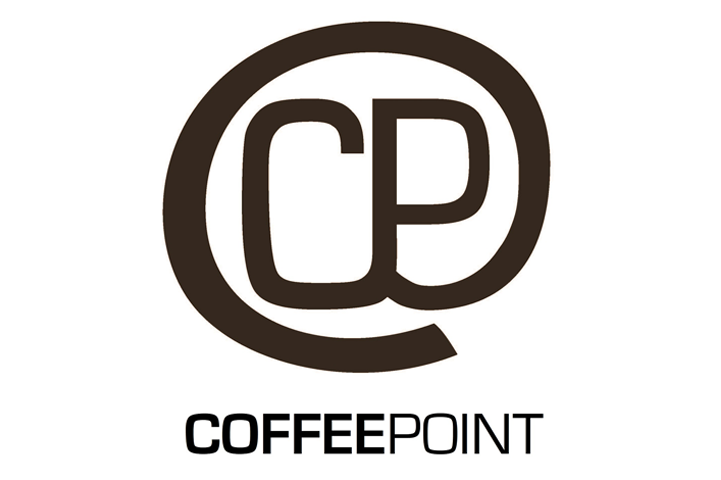 A boutique cafe delivering quality coffee and delicious snacks. The perfect place for meetings and study breaks. 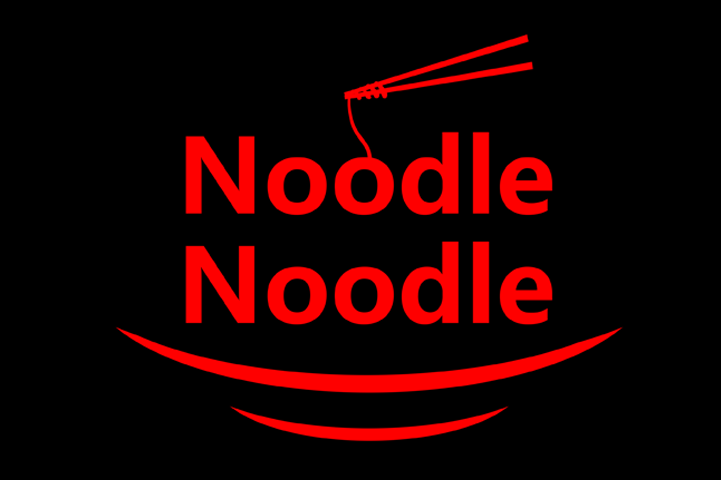 Noodle Noodle provides authentic fresh take-away Asian-style noodle, rice and soup dishes as well as small eats. 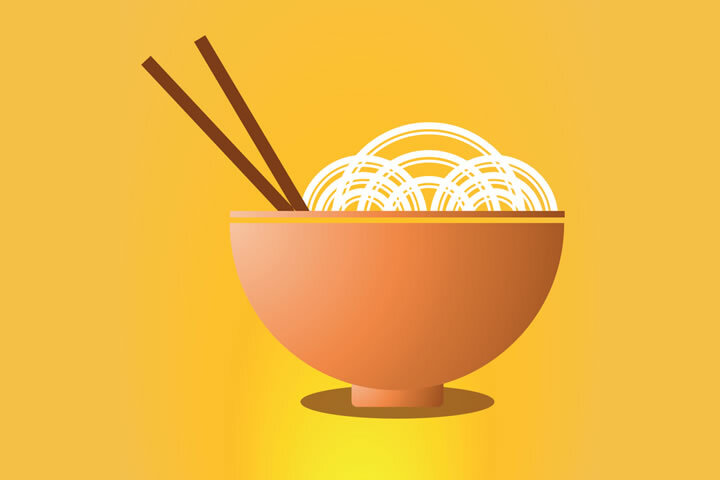 Noodle Plus provides authentic, fresh take-away Asian-style noodle, rice and soup dishes, as well as small eats. Study hard. Save big. 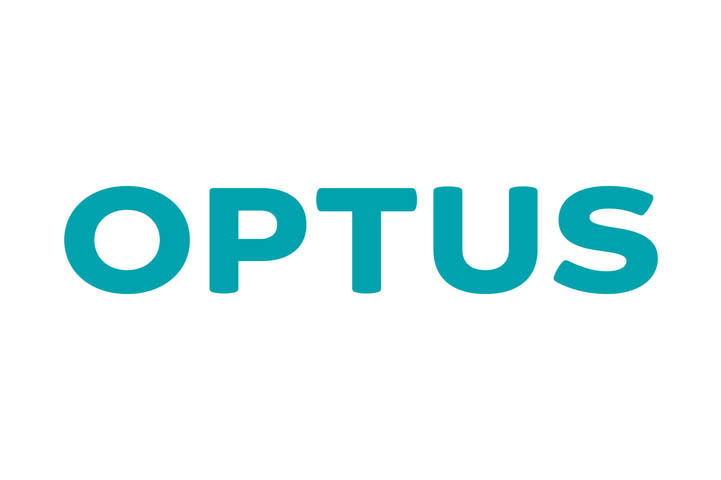 Make your student dollars go a little further and say Yes to our best phone and plan deals for uni students. 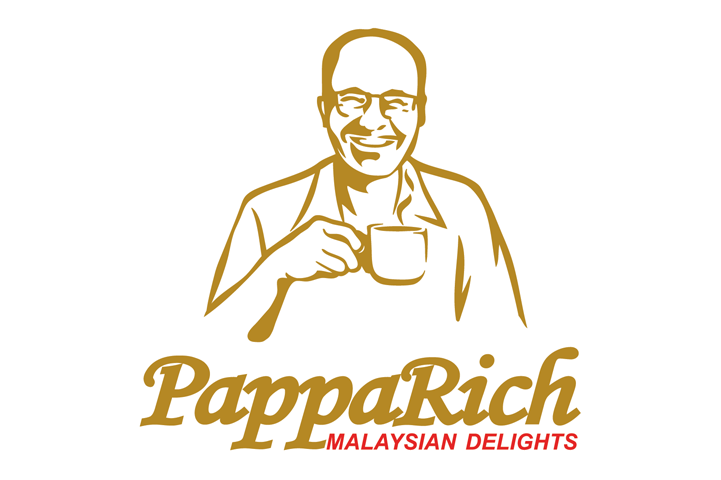 PappaRich provides you with the finest taste of Malaysia. 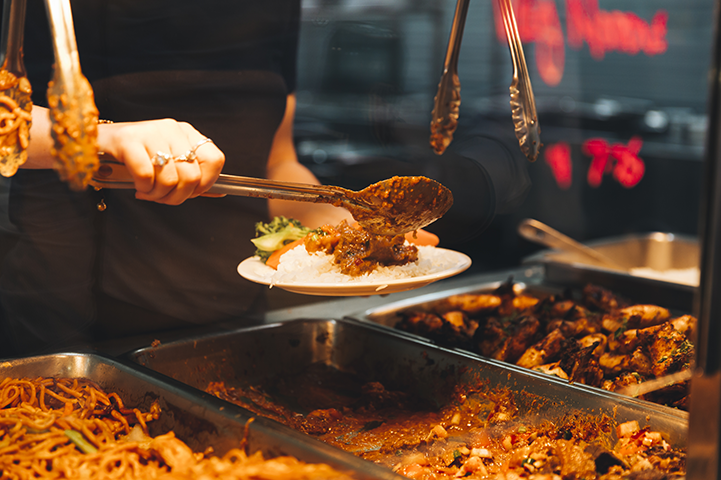 Come and enjoy authentic Malaysian delights to satisfy your tastebuds. 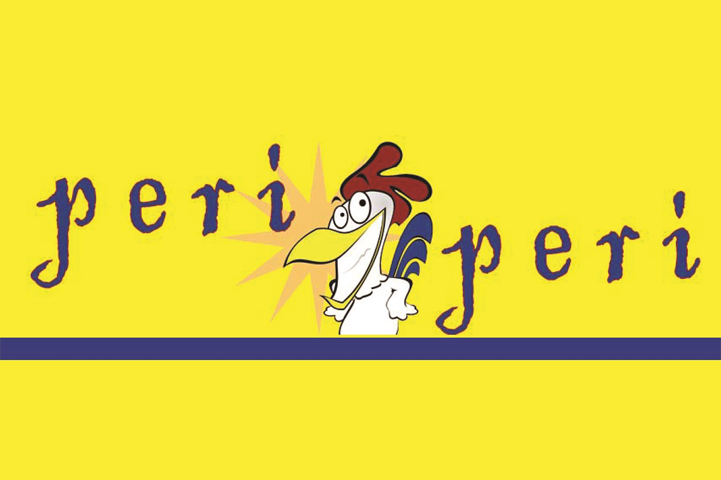 Specialising in Portuguese style, peri-peri marinated chicken. Also offering burgers, souvlaki and more. 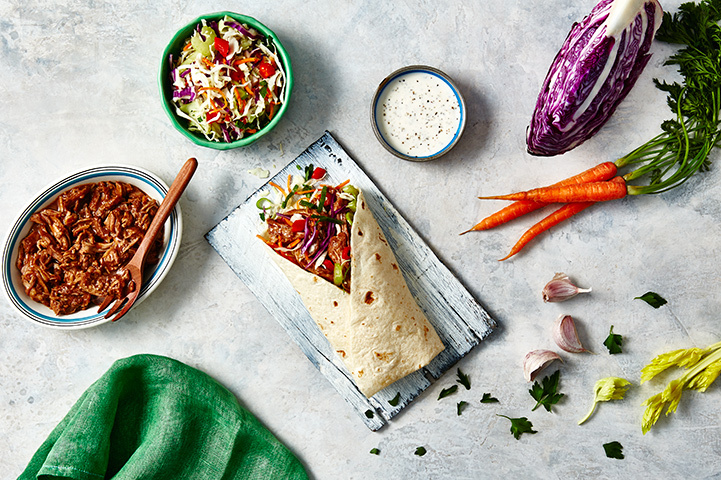 At every Roll'd store, you will experience the very same family essence and Vietnamese-inspired fare we know and love, with a twist for modern Australia. 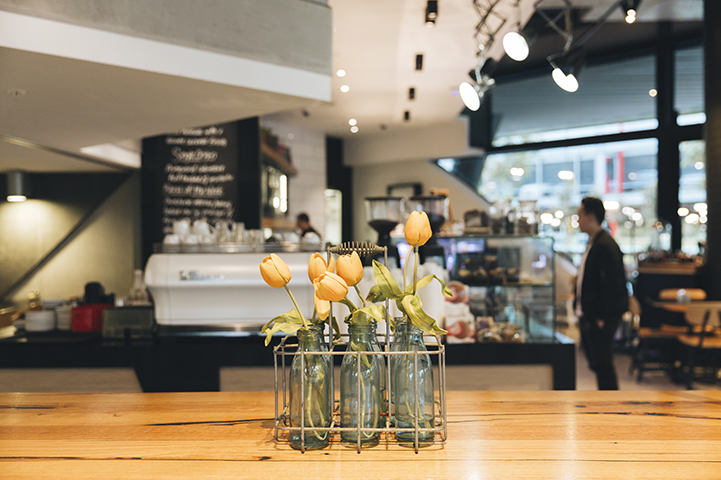 Sable Drop offers a large variety of freshly roasted coffee, as well as a wide range of take-away and made-to-order meals. Schnitz is committed to creating the best schnitzels in the world and wants to share them with the world. 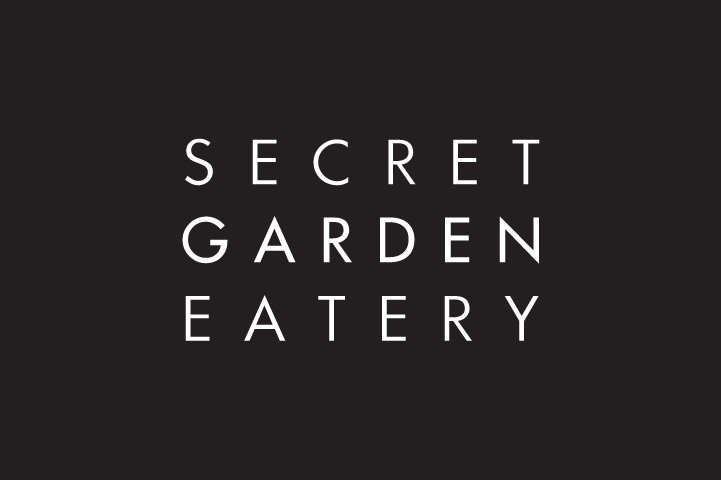 Secret Garden Eatery offer a wide selection of delicious gourmet food catered to your individual needs. Fully licensed bar offering a wide range of drinks (including tap beer), and pub-style food such as burgers and wedges. Great for your next function. Soul Kitchen is all about fresh home-style food. Quality coffee, cakes and pastries at Standing Room. Based at Caulfield, offering travel services for students and people under 26. Flights, accommodation, travel insurance and more. Based at Clayton, offering travel services for students and people under 26. 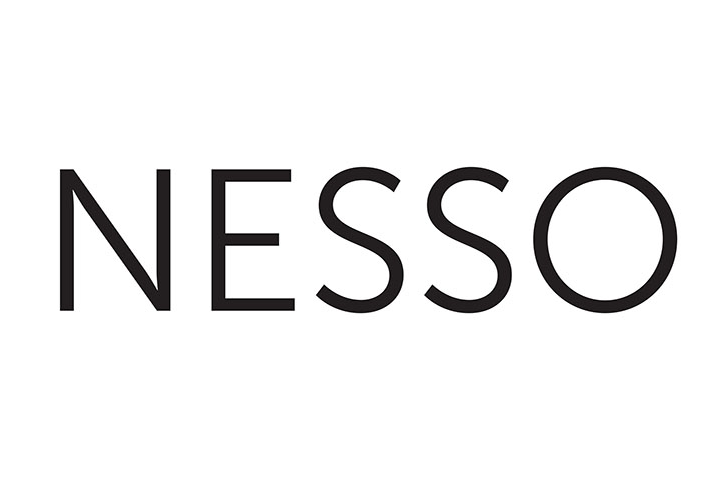 Flights, accommodation, travel insurance and more. Subway is a fast food restaurant franchise that primarily offers healthy submarine sandwiches and salads. Providing food that's both filling and good for you, SumoSalad serves a range of food options that are fun, honest, healthy, affordable and tasty. 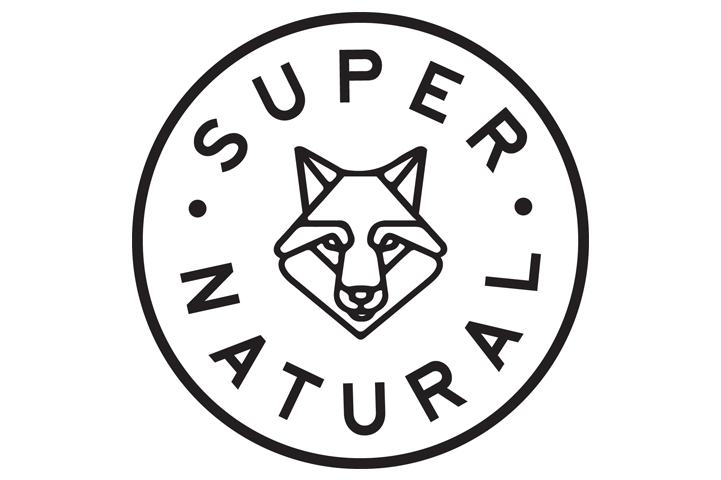 Supernatural has a fresh, healthy menu of bowls, salads, smoothies, juices, coffee and snacks that also caters to special dietary requirements. 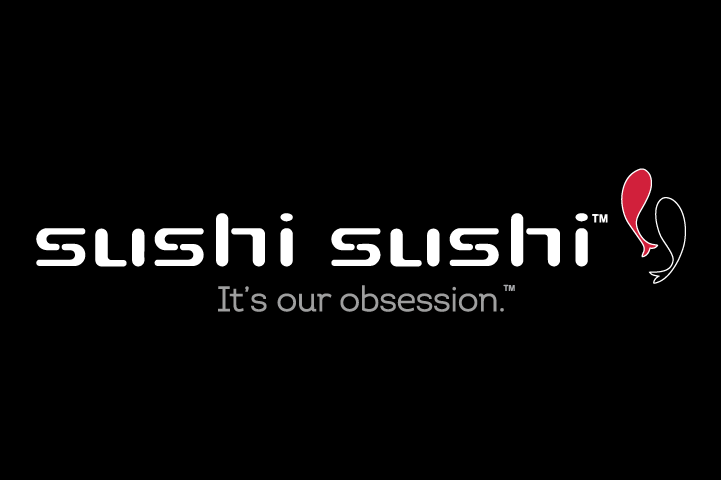 At Sushi Sushi we see the creation of fresh, healthy sushi as way more than a job; it's an obsession. Home made pastries and baguettes. 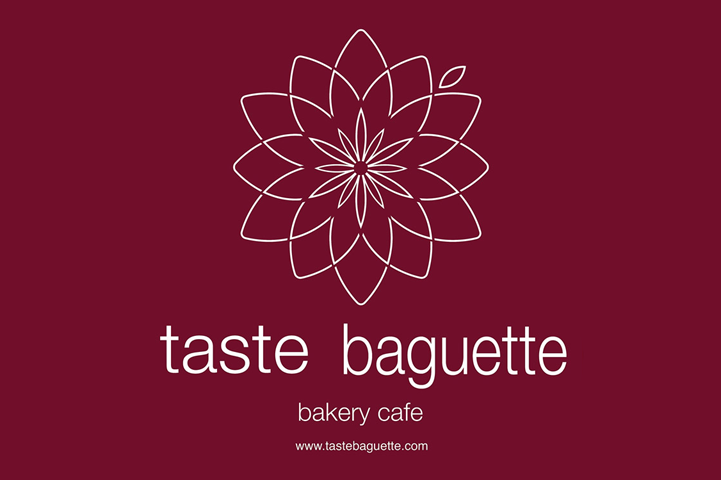 Taste Baguette is a French inspired licensed restaurant with take-away counter. 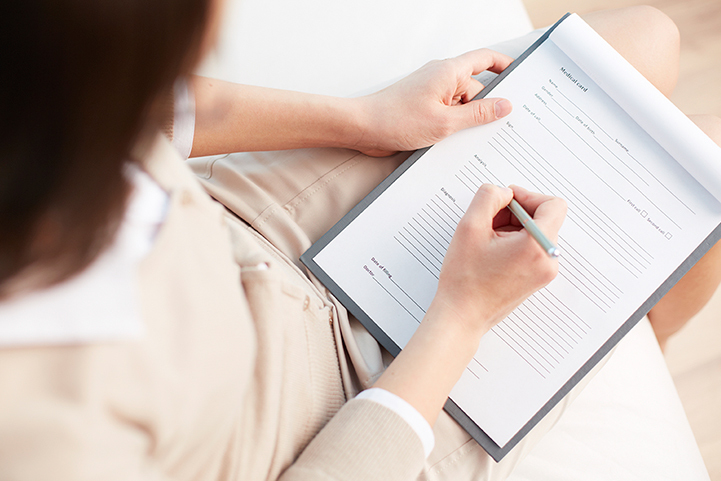 Health services - general medical and counselling. 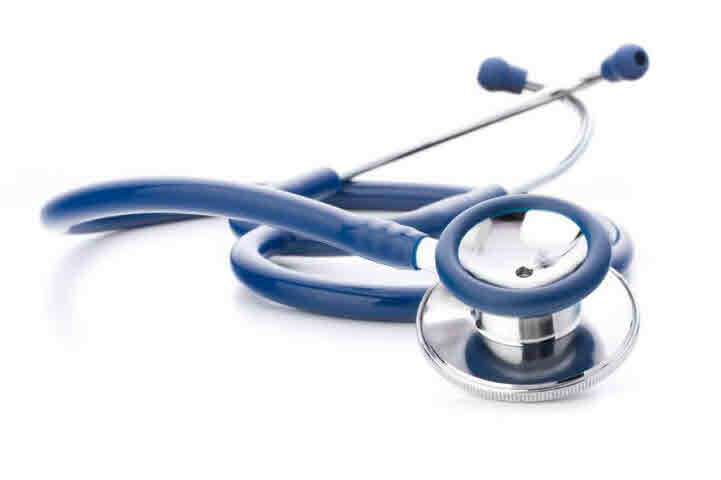 Health services - general medical, dental and counselling. 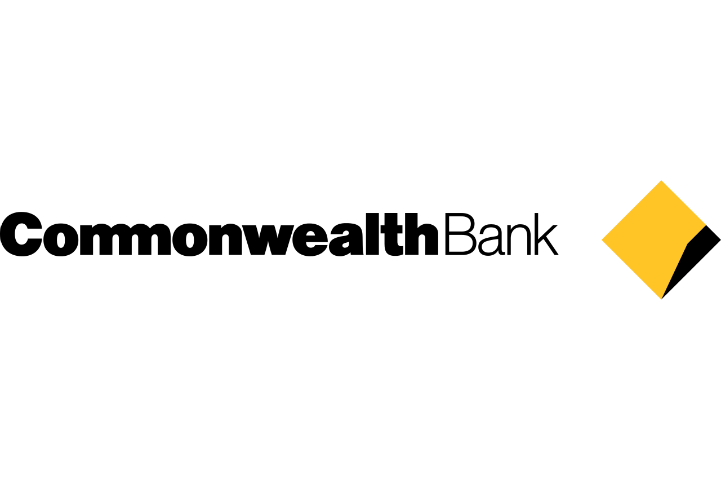 Banking services include foreign currency exchange and ordering. ATM services available. Vegetarian and vegan food, including lasagne, curry, soup, stir-fry and dessert. Groceries also sold. 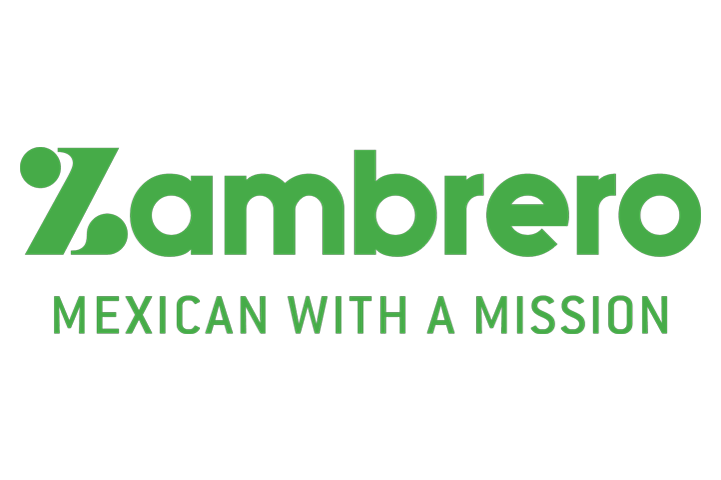 Zambrero is Mexican with a mission: offering modern Mexican flavours and a humanitarian enterprise committed to tackling world hunger.